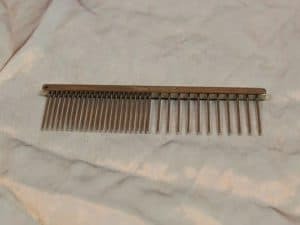 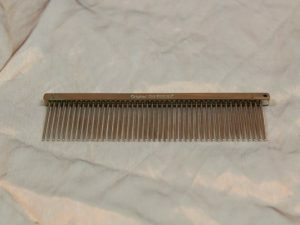 Home / Combs and Brushes / Comb With Long Rotating Teeth,1 Pcs. 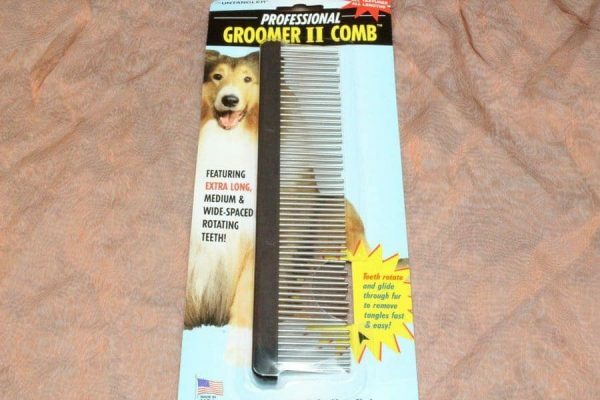 Comb With Long Rotating Teeth,1 Pcs. 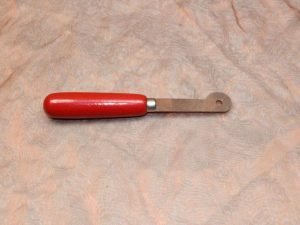 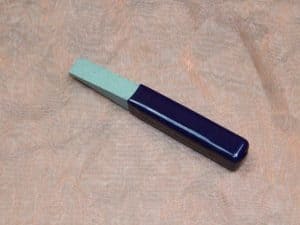 TLC, Magnet Trimmer Left,1 Pcs.